Civil rights are the heart of what Deighton Pierce Glynn is about and our lawyers’ top reputations are founded in their work on different aspects of civil rights. The last decade has seen increasing attacks on civil rights in this country, with successive governments legislating to increase the powers of the state. However developments such as the introduction of the Human Rights Act in 1998 have also meant there are new ways to challenge the expansion of state power. At Deighton Pierce Glynn all the lawyers, in one way or another, help clients whose civil rights have been interfered with or who wish to assert their rights. We have a long history of working with campaigning organisations and individual protestors at every stage of their political activity. Our lawyers have represented clients and organisations in the environmental, women’s, anti-racist, students and socialist movements. We have represented local community groups, anti-austerity campaigns, animal rights and political activists. 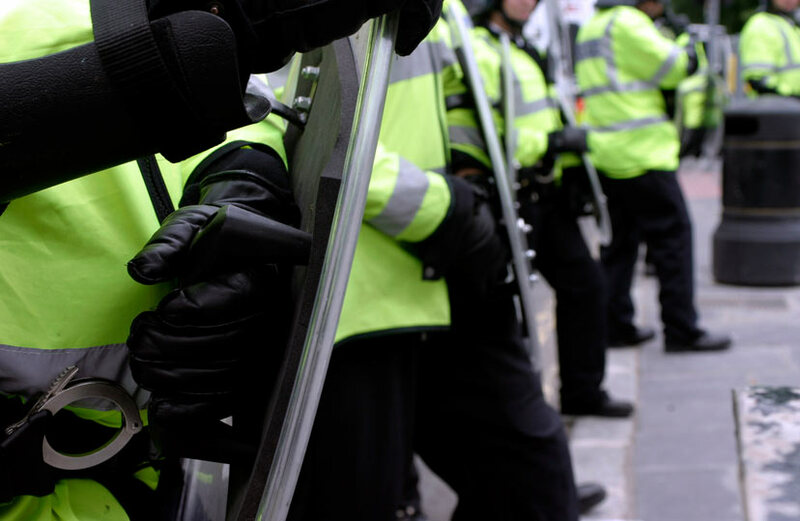 We advise campaigning groups in advance of and during their campaigns including about demonstrations and when people have been assaulted, arrested or otherwise detained as a result of protests.